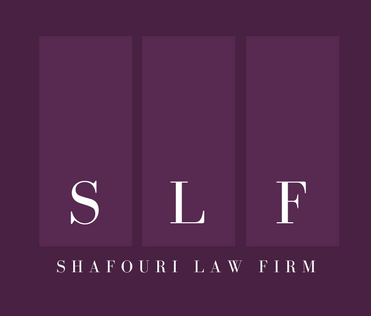 Contact | SHAFOURI LAW FIRM © 2016 Shafouri Law Firm. All Rights Reserved. For Personal Injury claimants our firm will have someone meet you where it is most convenient for YOU. Call NOW to book an appointment! Our office is located at the intersection of King St E and Frederick St, close to George Brown College. It is next to Neo Coffee Bar, on the 2nd floor. 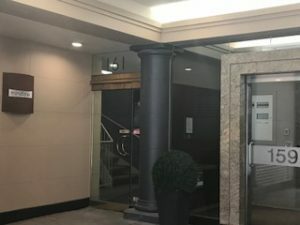 Underground public parking is available across the street at 160 Frederick St. Street parking is available on King St E as well as Front St E.
If you are taking public transit, exit at King Station and walk east on King St. until you reach Frederick St.